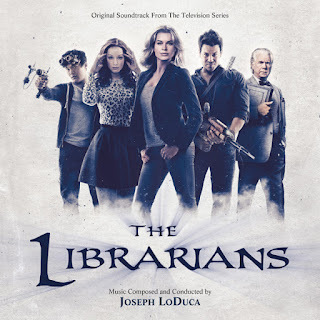 Varèse Sarabande will release THE LIBRARIANS – Original Soundtrack digitally and on CD on June 23, 2015. The album features the original music composed by Joseph LoDuca (EVIL DEAD Trilogy, XENA: WARRIOR PRINCESS). 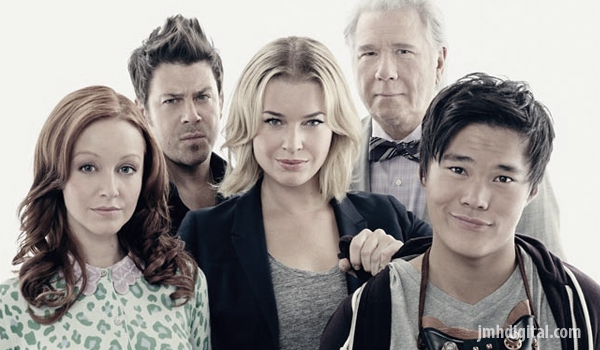 The second season of THE LIBRARIANS will be on TNT this fall. 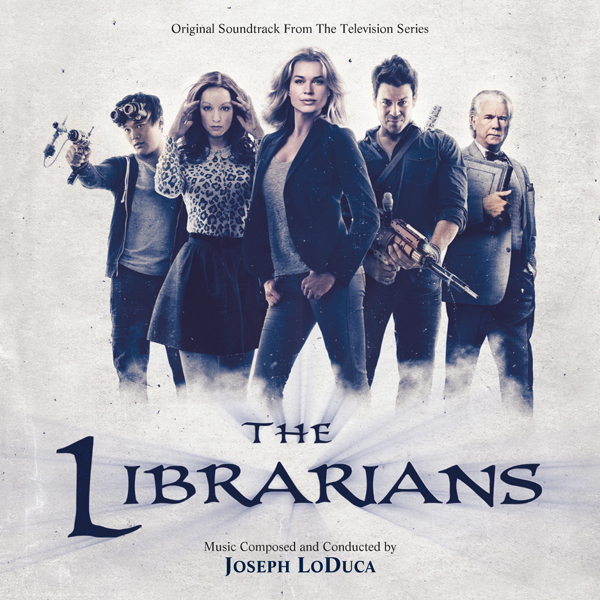 THE LIBRARIANS – Original Score on Varèse Sarabande, will be available digitally and on CD on June 23, 2015.